Unlocked iPhone 5 Now Available At Apple Stores In The U.S. The iPhone 5 has been available to the general public for just over seventy days, and although we have already seen some rough estimates of sales and user adoption, we should accept the fact that it has taken Apple over two months to get stock levels into a position to keep up with demand. In the United Kingdom, and in other several parts of Europe, we sometimes take it for granted that we can just walk into an Apple Store or visit the website and purchase an entirely SIM-free iPhone with no minimum contract, which is a luxury now afforded to American consumers across the pond directly from an Apple Store. We’ve been hearing murmurings over the last few days about the possibility of Apple loading their online and brick and mortar stores up with SIM-free, unlocked iPhone 5 units, and in familiar fashion, it has turned out to be true. Rather than selecting a handset starting at $199 and choosing a minimum-term monthly contract with either AT&T, Verizon or Sprint, United States based customers can now select the "Or get iPhone unlocked and contract-free" option to see a list of available device configurations and the prices attached to them. The SIM-free iPhone 5 handsets are available in Black & Slate or White & Silver, with the 16GB, 32GB and 64GB variants all available with a one week shipping date alongside them. 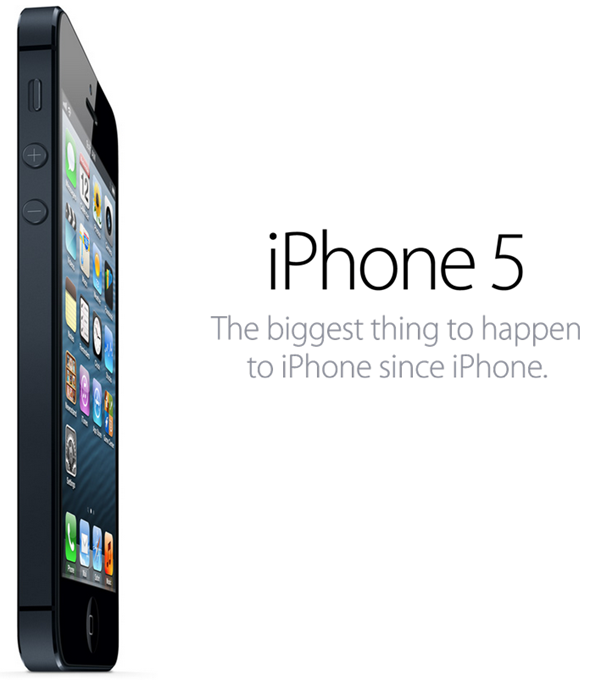 The base model 16GB iPhone 5 will set consumers back a cool $649, with the 32GB variant retailing at $749 and the top-model 64GB handset costing $849. The initial payment may seem astronomical to the American market who have been used to paying for a heavily subsidized carrier provided handset in the past, but it comes with the luxury of not being tied down to any long contracts. Any of the unlocked handsets purchased from Apple will be SIM-free, and will work on supported GSM networks in the United States or compatible networks internationally. It is also worth mentioning that the unlocked iPhone will not work with CDMA network providers such as Sprint and Verizon. If you are based in the United States and have been waiting for this moment to get your hands on Apple’s latest A6 powered smartphone then the time has arrived.